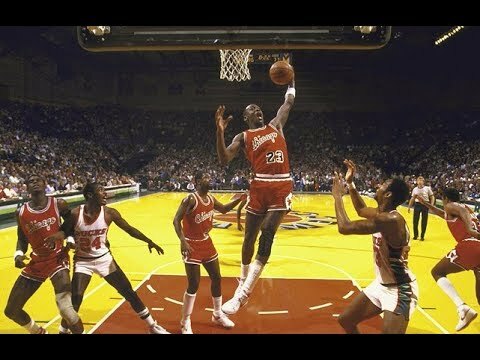 During his first season in the NBA, Jordan averaged 28.2 ppg on 51.5% shooting. He quickly became a fan favorite even in opposing arenas, and appeared on the cover of Sports Illustrated with the heading "A Star is Born" just over a month into his professional career. 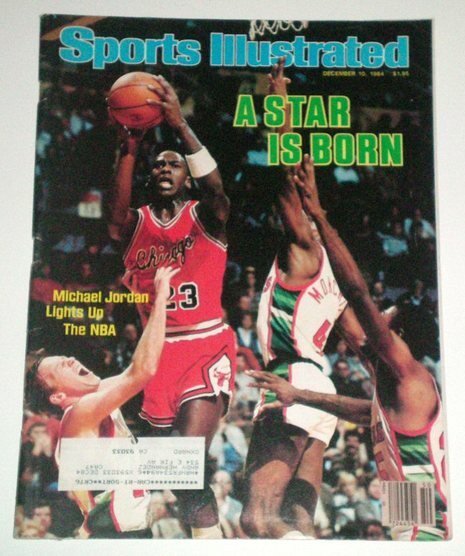 Jordan was also voted in as an All-Star starter by the fans in his rookie season. 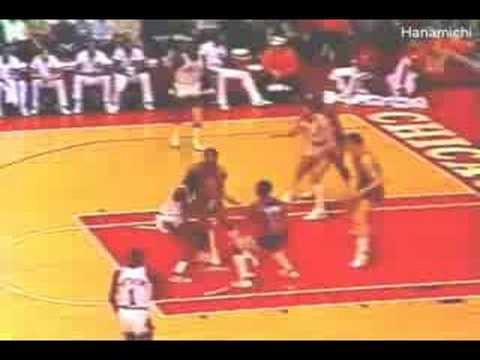 Controversy arose before the All-Star game when word surfaced that several veteran players, led by Isiah Thomas, were upset by the amount of attention Jordan was receiving. This led to a so called "freeze-out" on Jordan, where players refused to pass him the ball throughout the game. The controversy left Jordan relatively unaffected when he returned to regular season play, and he would go on to be voted Rookie of the Year. 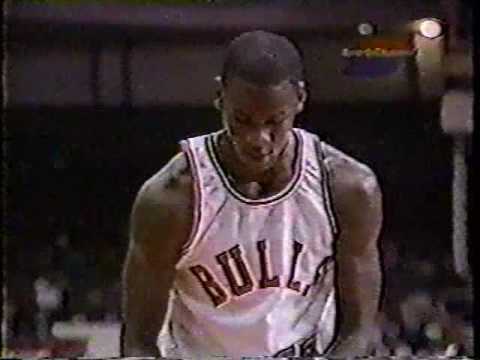 The Bulls finished the season 38–44, and lost in the first round of the playoffs in four games to the Milwaukee Bucks.